​For most dog owners, going on vacation is mostly hard decision because of concern about their pet. While leaving your dog behind in the pet sitter is not your option, you may want to tag along with your dog with you. The problem is that you probably don’t know the dog-friendly restaurants for your furry buddies in the major cities in the US. We have compiled the list of the pet-friendly restaurants for you so that you can save your time and effort to research on your own. So, whether you are planning to go to major cities in the US you could consider visiting these pet-friendly restaurants with your best buddies. The Barking Dog Luncheonette is a great eatery for you and your furry friend. When you visit New York, this is the place that you want to visit with your Fido. Many have also recommended this dog allowed places as the best one to enjoy the meal with your furry buddy. Folks have been fond of this eatery because of its reasonable prices and delicious menu. The most recommended delicacies that you can try are buttermilk battered fried chicken, crab cakes, pot roast, as well as Cajun Po’Boys. Make sure you choose the best outdoor tables for you and your Fido. Los Angeles will never die. Anytime you visit this city with Fido; you will find the best eatery. Whether you are touring in the daylight, or midnight, from dusk till dawn, you can’t go wrong with Fred 62. It is open 24 hours and presents the best on their table for you and your pet. The eggs in many ways are so comforting for breakfast, dinner, and lunch. Not to mention the beer and wine which will warm you in the night. Also, we’d like to recommend its specialty “sin delicious” which is the cool name of soba noodles with Chinese broccoli and mushrooms. Big Star has pretty a big name in Chicago not only because of the Wicker Park dining scene, but also the pet-friendly environment which allows you to enjoy the time with your furry buddy. You will get something great here. Try their tacos. These are really good. Their patio or beer garden is the perfect spot to enjoy your leisure time with your best friends. 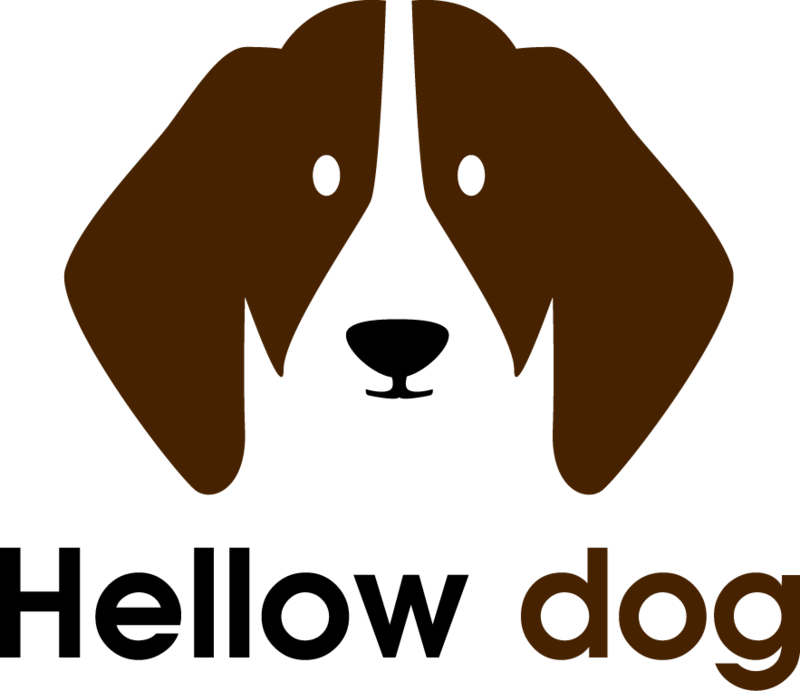 Located nearby the Heights and Washington, this is a great places you can take your dog as well as your entourage. The cool outdoor patio is admittedly the selling point of the eatery. The Porch Swing Pub welcomes the leashed dogs with the 38 beers on draft which you can try. There is also a classic bar with grill menu that is mouth-watering. Try their pub burgers, Buffalo chicken sandwiches, wings, as well as BBQ Pizza. Looking for a late night experience? Porch Swing Pub is open for you. This Irish Pub has never let their customers down. Fado is the literal meaning of ‘long ago.’ This is the word that is often used to start a story. In Ireland, it has been a common activity to tell the story to strangers or friends. Here you can experience the unique Pub culture that you’ve probably never experienced before. The menu changes based on the season. Fado often features the seasonal craft beers and marvelous cocktails. Have a pleasant experience with your groups here. You won’t regret it. The name itself justifies the strategic location of this place, which is in the parking lot of a strip mall on 32nd Street and Shea. It is the most convenient place to visit with your furry friend in Arizona. Have breakfast, lunch, and dinner here, and you will surely come back here for any reason. The cool and cozy spot of the eatery is just so suitable for you and your best buddy to spend hours here. The patio of 32 Shea is much larger than the restaurant itself. There you will hang around with your furry friend. Try its speciality called as OMG, which is the mouth-watering sandwich that you can find only here. Gazebo Restaurant is often used for retreat-oriented events by regular customers. But the point is that it is the place for those who are looking for a getaway to chill and relax. This is a perfect place you can take your dog to bring you and your furry friend together to have fun activity and delicacies. What we mostly love in this place is the foods of course, as well as its compelling service. Not to mention that it also comes with the handicap accessible. The Family-friendly restaurant & bar can be the top eatery that you ever find in the San Diego. It is so much interesting for the family, as well as groups. The dog-friendly outdoor patio is big enough to cater to a large group. In case you are tagging along with your family with multiple dogs, this dog allowed places will just provide the ample space for you and your furry friends. Consider the most recommended delicacies like nachos, calamari, wings, and tacos. Craft beer is also their specialty. Also, consider the Lazy Dog brews to add more fun experience. The beer garden is so appealing and cozy. They have over 50 beers on tap including the wide range of craft Mexican Beers, Texas Beers, and foreign Beers as well. All the food on the menu is made in-house, so you will never get the same taste in different eateries. It is a good trail for you and your dog. If you want to have a nice wrapping time in Texas, then Katy Trail Ice House is for you. Despite the name, this is one of the most crowded pet-friendly restaurants in the New Orleans. The menu here fits the bill for every visitor. Drinks and foods are great. If you are lucky, you can even enjoy the live music to end your beautiful day. Try their BBQ shrimp platter and seafood gumbo. There are also other mouth-watering delicacies that you need to try. Bring your furry friend here. He will be happy too. 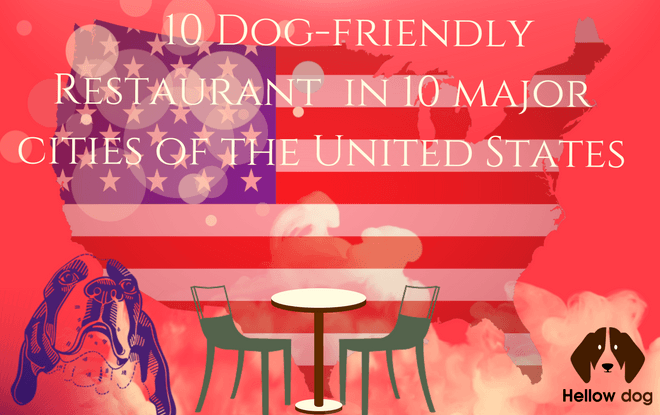 There you have it: Ten dog-friendly restaurants in Ten major cities of the United States. Most of them are family-friendly as well. So don’t hesitate to come together, enjoy the great food and music in such cozy and fun environment. Let the fun times roll with your furry friends!